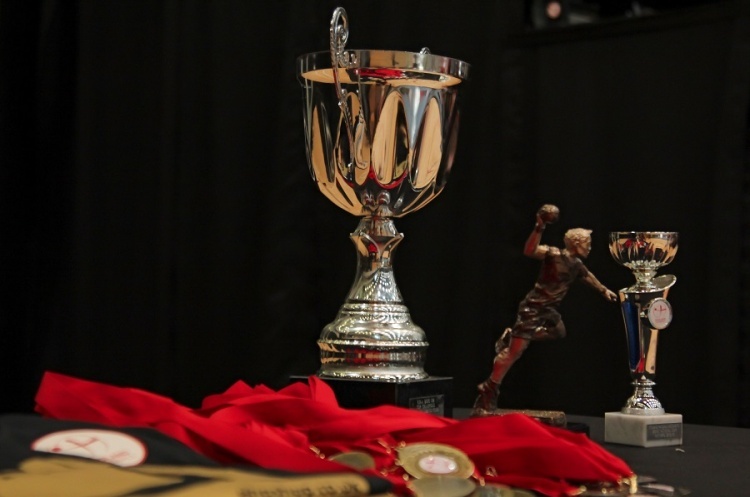 The 2019 England Handball men’s National Cup starts this weekend with representation from across the country. Last year’s quarter-finalists, University of Oxford, are one of the teams in action. Last season they were defeated by Warrington Wolves in the quarter-finals. On the opening weekend of Cup fixtures, they will play University of Bath in an all-student battle at Faringdon Leisure Centre. The teams throw off at 13.30 on Saturday. Bucks Bullets welcomes Liverpool to Cranfield University for a 12.30 throw-off on Sunday. Formerly known as Oly Cats, Bullets are in the National League South. Liverpool were relegated from the Premier League last season and now play their handball in the National League North. Reading Lions play Chelsea at The Edge Leisure Centre, Haslemere. Throw-off is at 13.00. Both teams are in National League South, but have yet to face each other in the league. Coventry Sharks welcome London GD 2 to Coventry Sport and Leisure Centre. The teams throw off at 13.30. Coventry are in the National League North, one tier above London GD 2 who sit in the regional league. Islington qualified for last year’s National Cup final before being disqualified for fielding ineligible players, giving way for NEM Hawks to play London GD in the final instead. This year, Islington start their campaign by facing Essex Handball Club in Leyton Score Centre. Throw-off is at 14.30 on Sunday. Last year’s finalists, London GD and NEM Hawks, are yet to commence the defence of their title. In the 2018 final GD defeated Hawks 31-24. The women’s National Cup will begin on the weekend of 10/11 November.